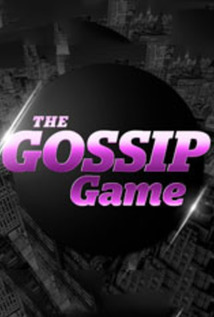 The series follows seven media personalities covering the fast-paced, competitive urban entertainment beat in New York City. Every day, these ambitious women navigate the ever-shifting landscape of the media industry, where they strive to preserve their place in the pecking order while chasing the latest scoop. These rivals, who often find themselves at the epicenter of celebrity controversy, forge an uneasy alliance as they compete to hit their professional marks by being the first to break the latest news and divulge the intimate details of the enviable lives of hip hop's movers and shakers.